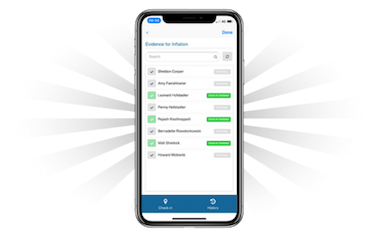 Student attendance tracking has never been more important for academic institutions, supporting central educational goals from ensuring student engagement with courses to strategic resource allocation. 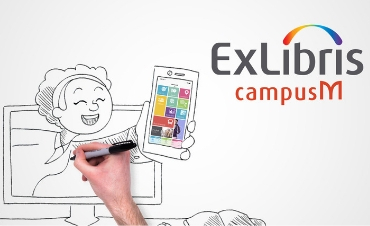 Use campusM Attendance to easily register students' attendance, empowering them and further ensuring their success. 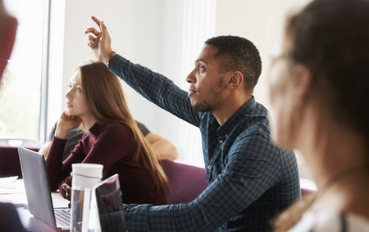 Higher education institutions need an attendance tracking solution which is quick to deploy, simple to use, and provides meaningful analytics for the university. 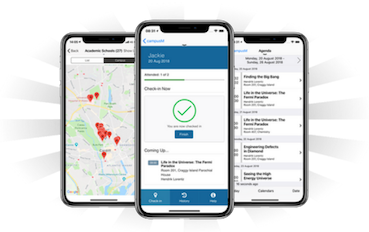 Built into the heart of the campusM app platform, campusM Attendance is fully integrated with class timetables, Student Information Systems and campus maps, and offers a cost-effective, easy-to-manage way for institutions to report on how space is being used on campus. 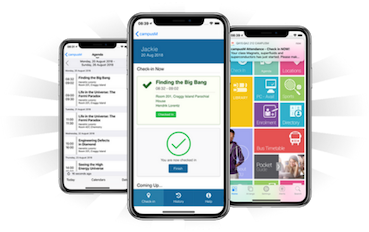 campusM Attendance allows students to check in via their mobile device or laptop browser after receiving a personalized notification reminding them of their upcoming class. This check-in triggers a variety of flexible validation methods including self-certification, one-time codes and GPS, allowing institutions to decide the level of validation they require. 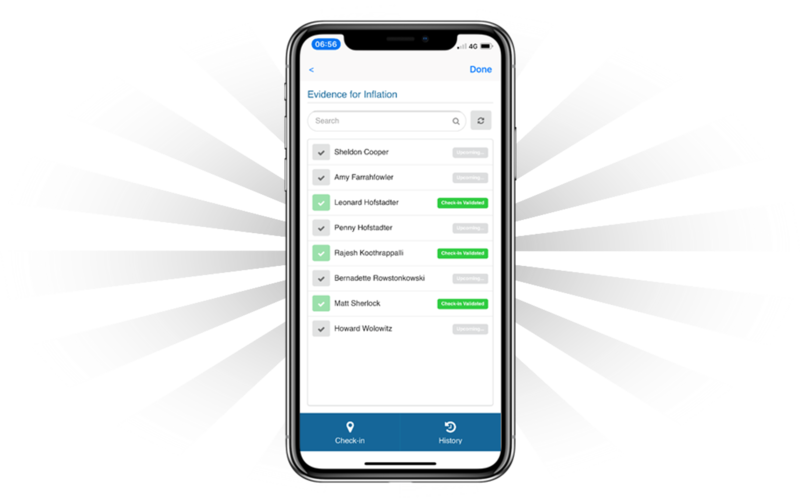 This multifactor validation offers both resilience and confidence in the check-in transaction and works both offline and online on any device for comprehensive attendance tracking. 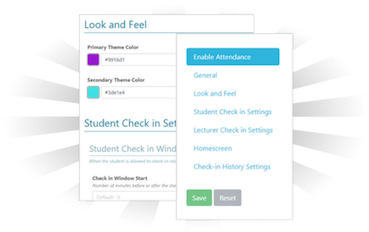 campusM Attendance is simple to deploy, easily configurable, and provides in-depth usage data that can help with strategic planning and student engagement. 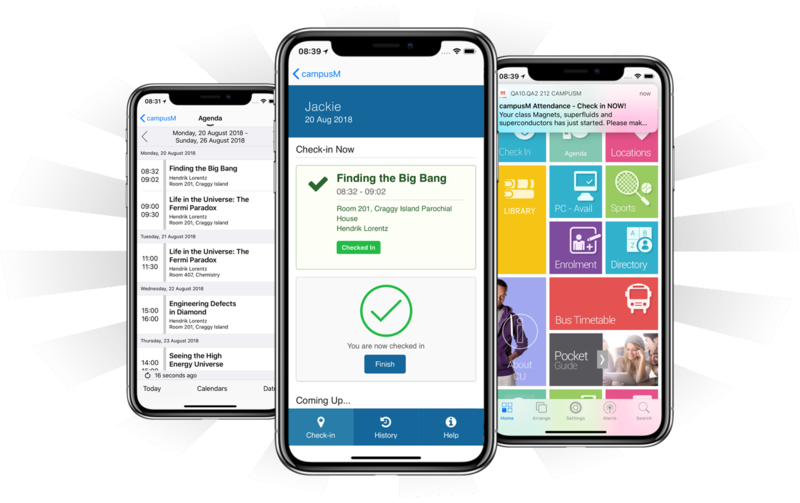 Institutions can deploy campusM quickly, leveraging existing integration with class schedules and timetable systems so that tracking attendance doesn’t have to feel like a burden. 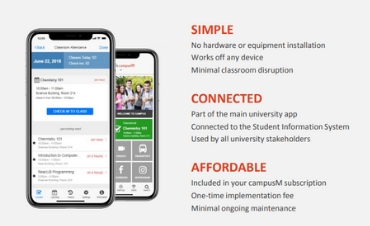 campusM Attendance is quick and simple to deploy – unlike other attendance solutions there is no additional hardware requirement, meaning institutions can roll out a cost-effective attendance tracking solution to an entire campus, or to selected groups within it, in almost no time at all. campusM Attendance is easily configured through the campusM web administration suite and any configuration changes made are pushed to end users in seconds. Registering attendance should not cause an additional workload for teaching staff. campusM Attendance allows lecturers to focus on the important job of teaching, without the need to manage registrations on paper or to deal with the inevitable delays caused by swipe-card systems. Students are empowered by registering their own attendance, initiating each check-in via their mobile device or laptop. The Attendance technology ensures that student check-ins are valid in the background while students continue with their studies. 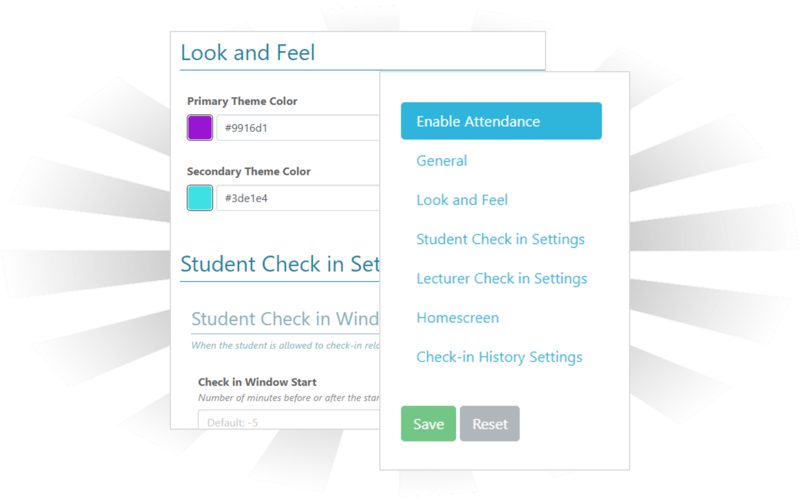 campusM Attendance delivers reliable insights into your students’ classroom engagement. The data provided by campusM Attendance can significantly improve student retention and, ultimately, student success. 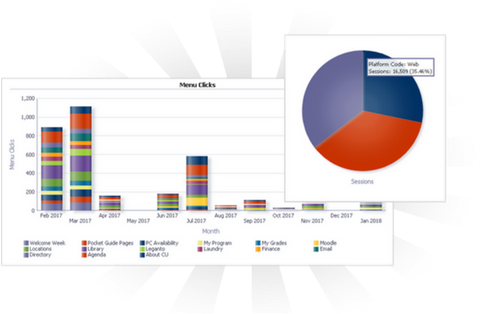 campusM Attendance provides both the tools and the platform to easily capture attendance data and transmit this information to teachers and administrative staff. 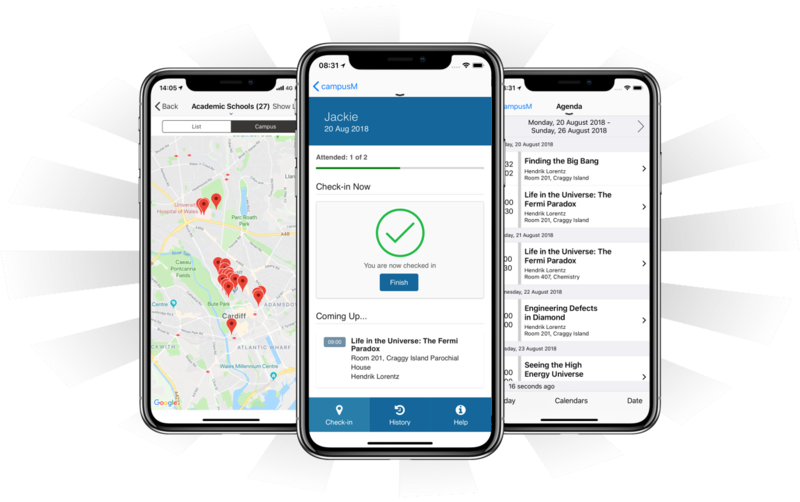 Built into the heart of the campusM Platform, the fully integrated attendance experience is linked to students’ timetables and records, providing students with a holistic view of their journey as learners. This valuable information can help foster discussion between students and academic staff, leading to improved student outcomes. The modular campusM approach to check-in and validation provides a future-proof solution to campus-wide attendance registration. 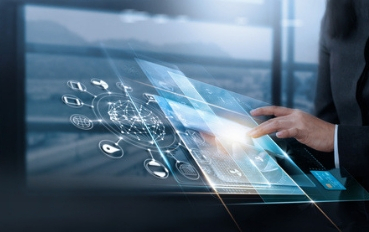 The campusM capability of adding new technologies to validate student attendance, coupled with an agile release cycle and the solution’s high level of configurability, means that institutions can be confident that they have a solution that can grow and adapt well into the future.